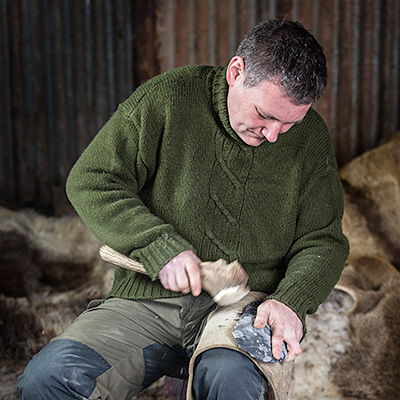 This full day flintknapping workshop (or course) is given at your location and can cater for up to 15 people. This is an opportunity for a group to discover the delights and wonder of working natural flint in to the tools our ancestors would have used every day. Attendees of all ages are welcome, including childeren from 8 years old. 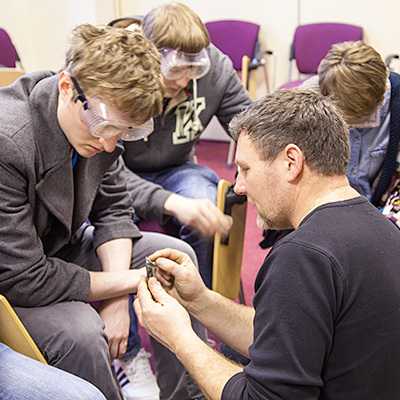 The workshop is suitable for archaeology groups and societies, student groups, young archaeologist groups, home education groups, scout groups and more. A flintknapping workshop always proves to be an extremely enjoyable day for both the students and myself, learning how our ancestors created and used their tools to survive. This serious experimental education in the world of lithics is (as often as ‘modern’ humanly possible) carried out while having something of a giggle along the way. Students are, of course, welcome to keep all of the flint tools that they make during workshops which (depending on level of experience) will include arrowheads, spearheads, hand-axes and scrapers. I have never had a student leave empty-handed or disappointed with their progress. All will take at least one replication of a prehistoric tool home that they have made, guaranteed! 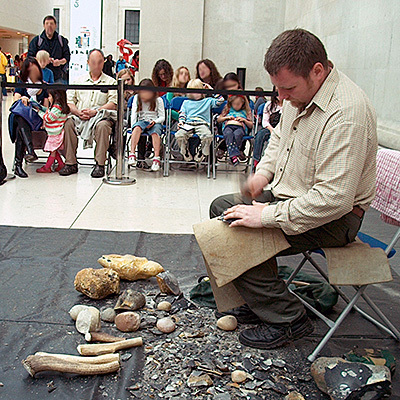 This really is a once in a lifetime experience as there are very few professional flintknappers in Britain providing personal tuition in this unique art. Learn how flint tool and weapon designs changed from the earliest paleolithic, then mesolithic and finally ‘recent’ neolithic times. With permission, your photograph may be taken and added to those posted on this website. Please note that expenses are charged in addition. You are very welcome to contact me to discuss details of what you would like and a schedule of available dates. I very much try to fit in with your needs. I can also provide a personal or small group workshop. Be the first to review “Flintknapping workshop – full day” Click here to cancel reply.